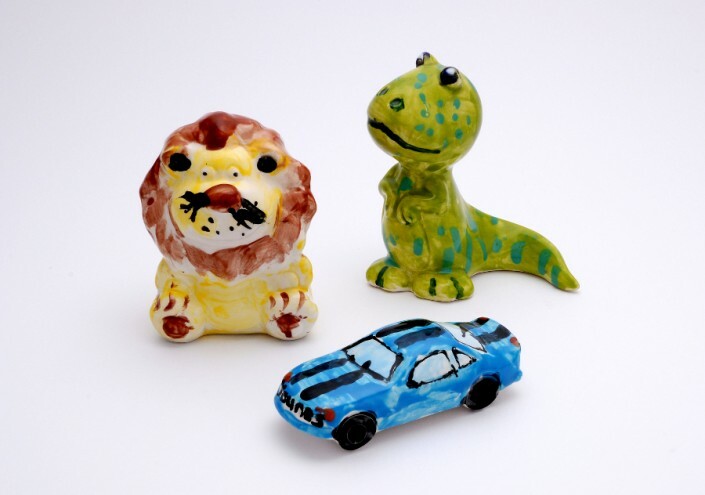 Funky Potters is a pottery painting business based in South West London. 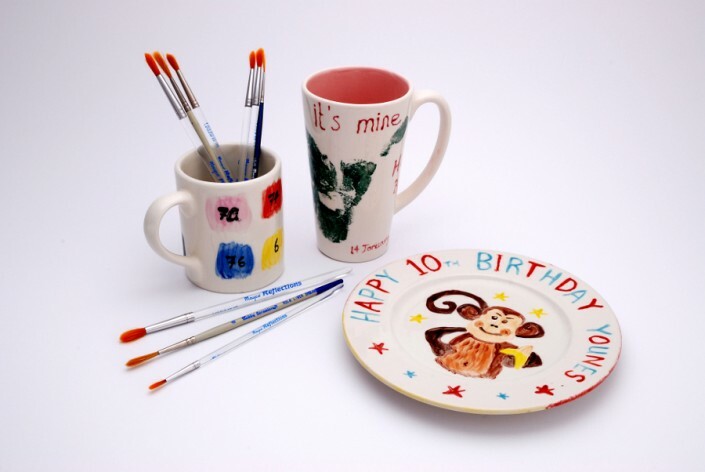 We offer you the opportunity to paint your own personalised piece of ceramic which could be either for yourself, a friend or family member. 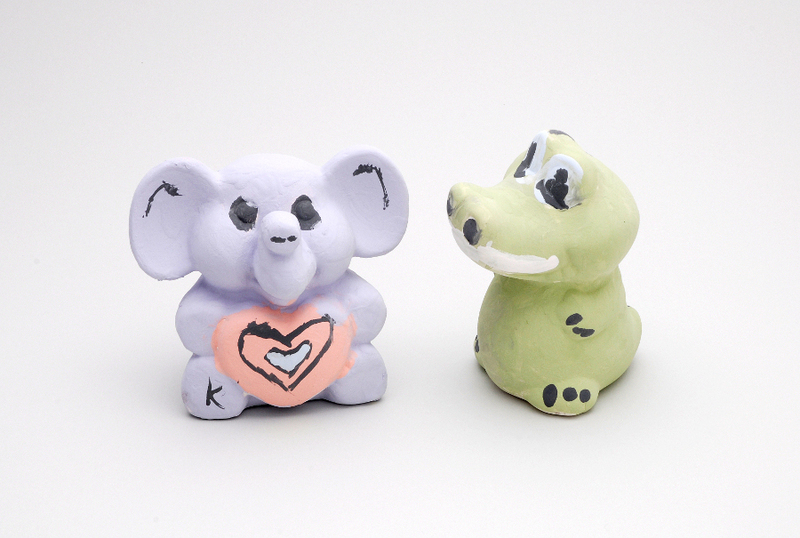 Pottery painting is a fun way of relaxing for all age groups and can be done on your own or as part of a group. There is a range of pottery available for you to choose from, with prices ranging from £5 upwards, plus a £5 painting, firing and glazing fee. We can also cater food at an addition price on your request, please contact us for details. A hand or foot plate print is a great way to record that special time when your child was young. It’s sure to be something you look back on with fondness! We offer this service for babies, toddlers and whole families. 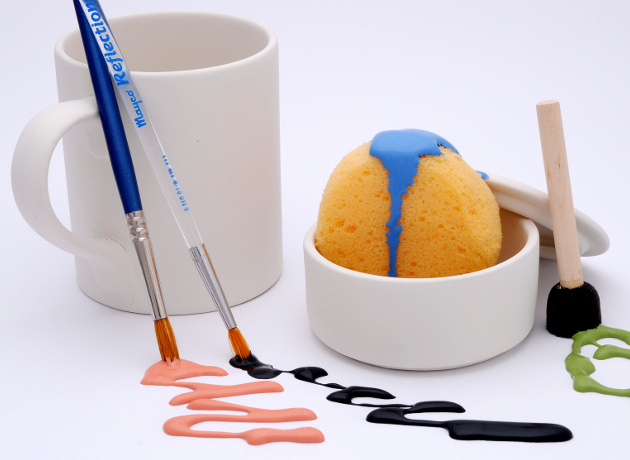 We’re happy to provide you with decorating ideas if you’re looking to give the ceramic some extra flair. NCT group are welcome for baby hand/foot prints. We can also do the work for you at a small fee. Please call or e-mail us to discuss your needs. 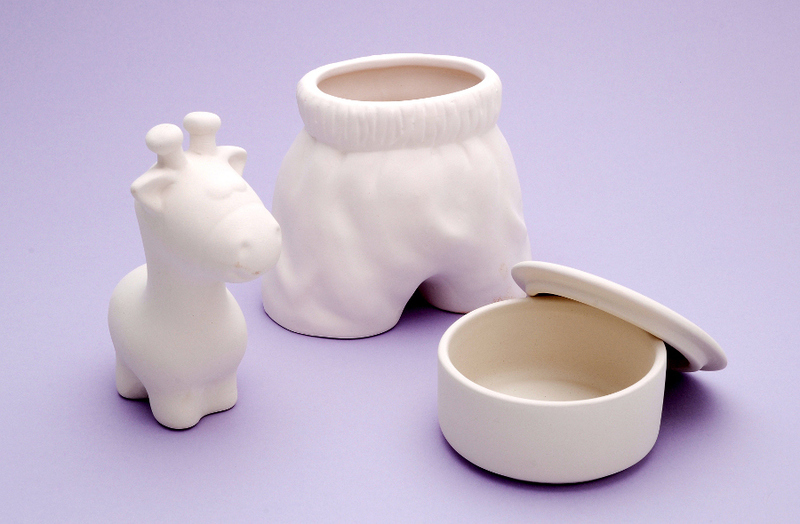 Funky Potters are based in Streatham. As every party is different, please note that the prices listed are only a guide. For more information or to book a party, please call the number above. 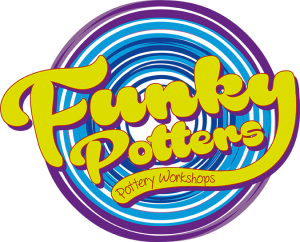 You’re also welcome to e-mail info@funkypotters.com or fill out our contact form. We hope to hear from you soon!